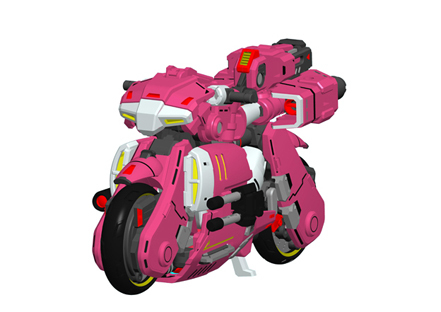 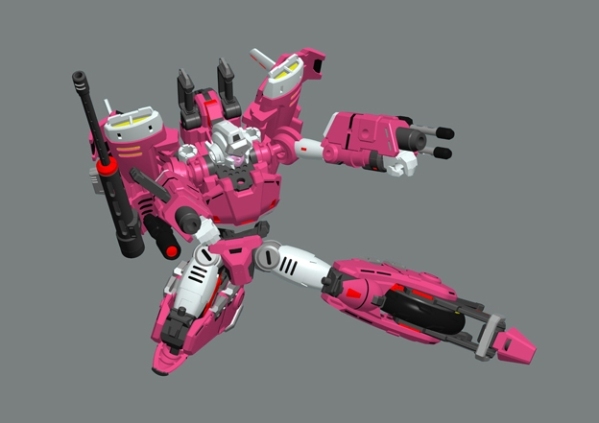 Perfect Effect’s blog has been updated with CGI renders of their upcoming PE-DX01 RC. 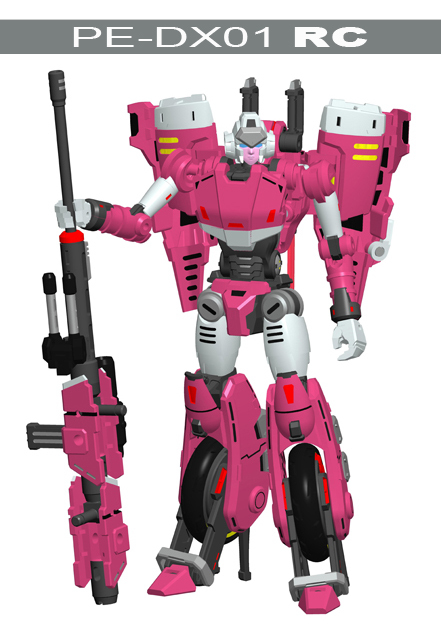 The CG renders confirms the figure to be an Arcee homage figure with a clue on Arcee’s paint scheme. 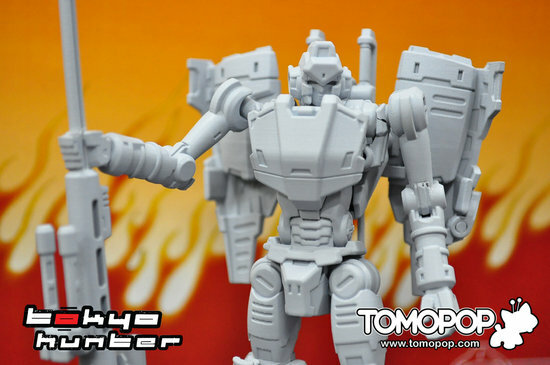 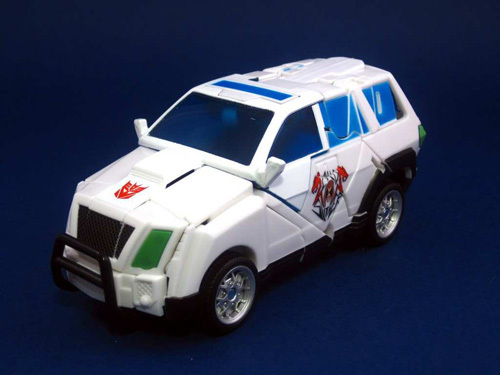 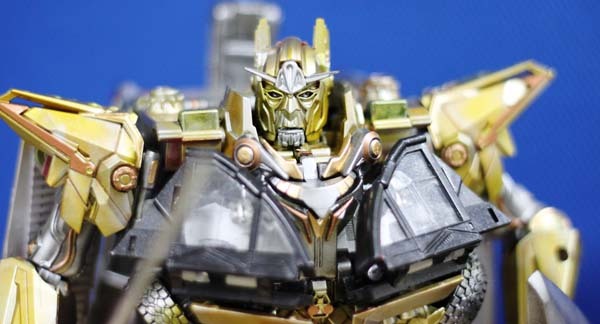 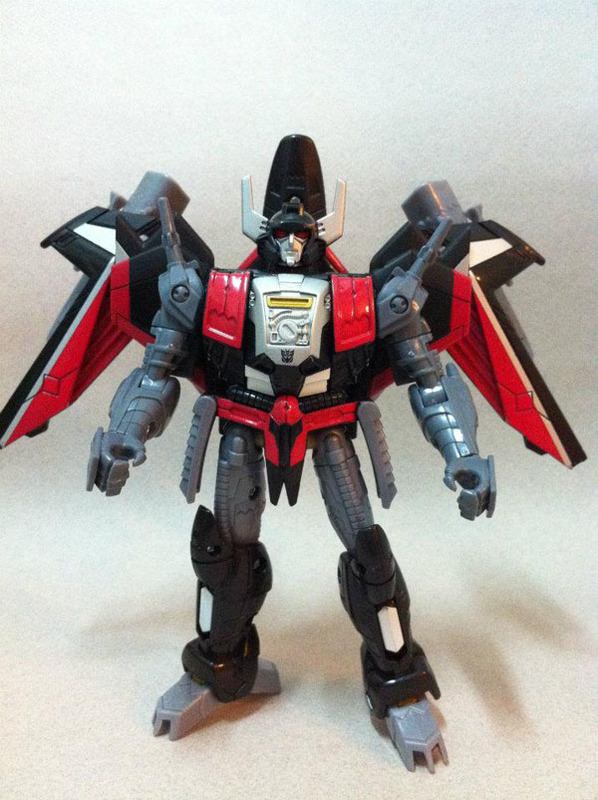 Be sure to check PerfectEffect’s blog for more information regarding PE-12 figure.